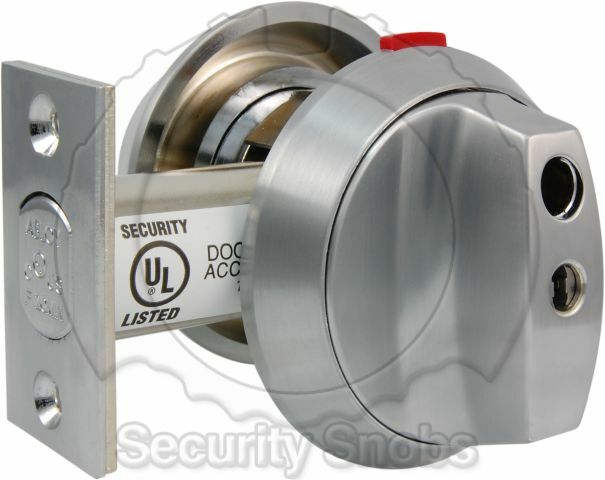 The Abloy lockable thumbturn deadbolt is the best solution for many deadbolt installations. 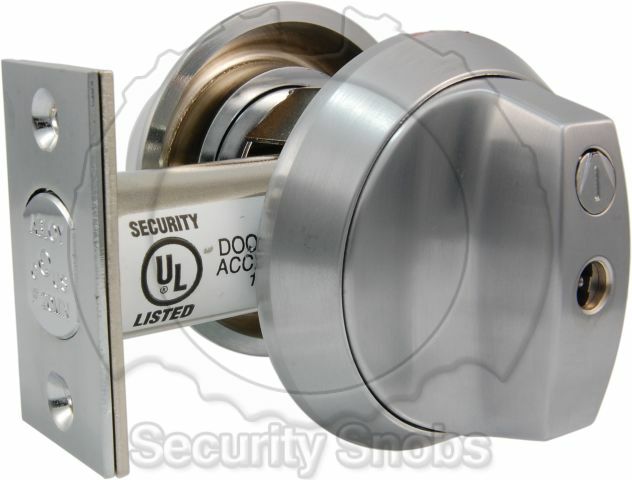 It offers the security of a double deadbolt with the convenience of a normal single cylinder thumbturn deadbolt. 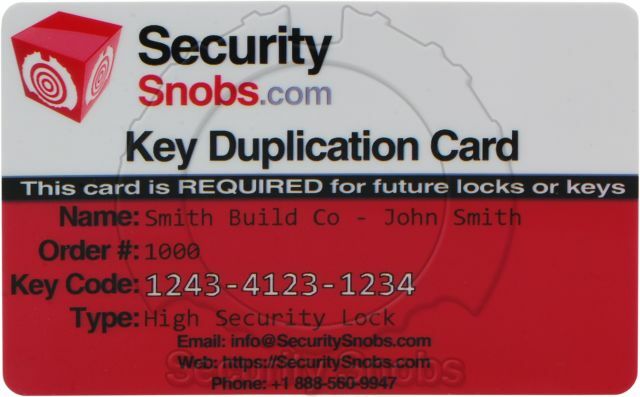 Most high security lock manufacturers try to accomplish this by selling 'captive key' deadbolts. 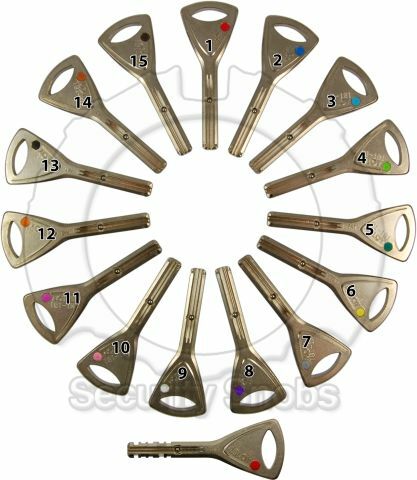 Captive key deadbolts generally are nothing more then a double sided deadbolt in which a key is left on the inside with a key head that looks like a thumbturn. The major downside of this is the fact you have a working key sitting in the lock 24/7 which someone could possibly quickly borrow and make a copy of. The Abloy lockable thumbturn deadbolt is a far more elegant solution, being a true locking thumbturn. 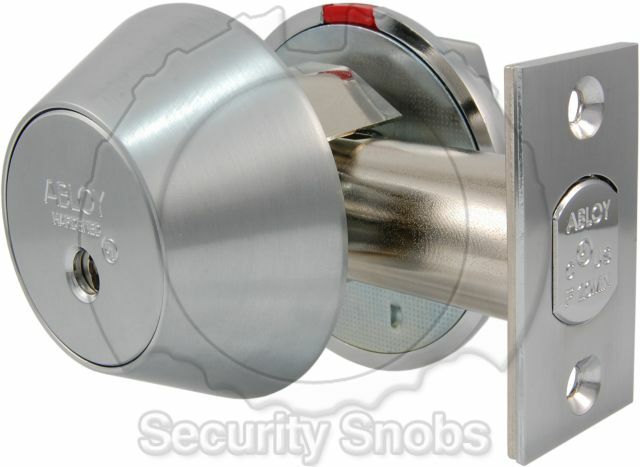 It features a thumbturn on the inside like a single cylinder deadbolt and when it is in normal mode can be turned like a normal thumbturn deadbolt. You can then use the key to enable 'secure' mode in which it can no longer be turned by hand, completely disabling the inside thumbturn from effecting the deadbolt at all. This allows it to function like a normal thumbturn when you are at home, but then at night or when you leave the house for an extended period of time, you can enable the secure mode to ensure it cannot be unlocked without the key. No matter if you have glass next to the door or a window nearby, the lockable thumbturn allows for peace of mind whenever you need it. 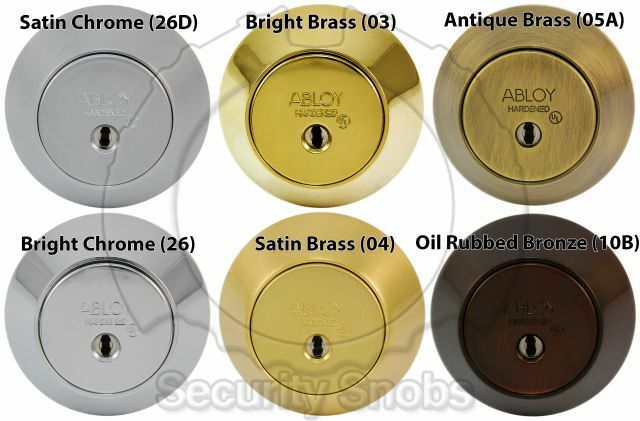 The Abloy lockable thumbturn deadbolt has one other unique feature in the high security world in that it has no exposed inside screws. The screws can only be accessed when the thumbturn is not in secure mode. When the thumbturn is in secure mode it is impossible to remove the deadbolt from the door no matter where you have access. This feature along with the locking thumbturn also means that even if a burglar was able to get into your house he would not be able to open the door from the inside making it far harder for them to make off with your property as they would have to go back out the way the entered. For additional security and to avoid prying you may want to consider the Expanding Bolt for Abloy Locks. This bolt features a unique double ball bearing system in the end of the bolt that locks into a reinforced strikebox so that even if the door is attacked or pried the bolt will not be able to come out of the strikebox without being unlocked. It does not require any special modifications to either your door or your door frame. We also offer door frame and door reinforcers which you can find under the Guards/Tools category. For business users or those concerned with advanced physical attacks (or lock defacement through glue or other substances) we recommend considering our Geminy Shield product. Most standard doors do not have any issue working with Abloy deadbolts however to ensure your door will work with an Abloy deadbolt please see our Abloy Deadbolt Door Requirements page. 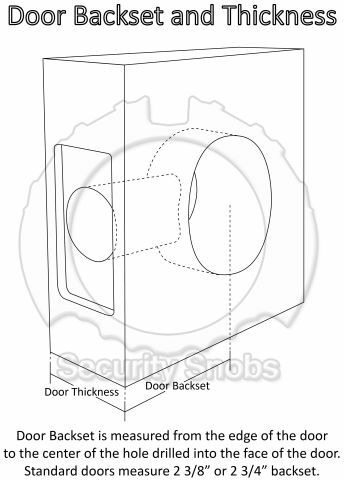 Abloy Lockable Thumbturn Deadbolt Installation Manual. 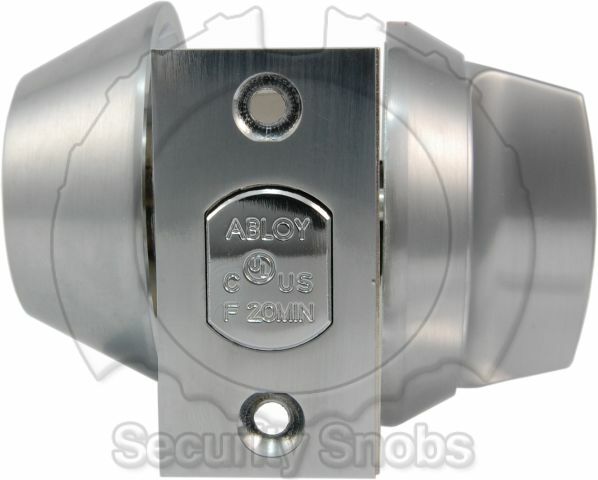 Abloy offers three bolt types for their deadbolts. First standard residential/standard door bolt which comes with face plates for both the door and the jamb. Second a drive-in bolt for industrial or solid metal doors that do not have a rectangular cut out / screw holes for a standard bolt (just a circle). Finally an expanding ball bearing bolt that will lock into the door jamb to help prevent prying the bolt out of the door. The expanding ball-bearing bolt fits the same as a standard bolt, however has a different strike box and internal components. It does not have any additional requirements on the door, however. 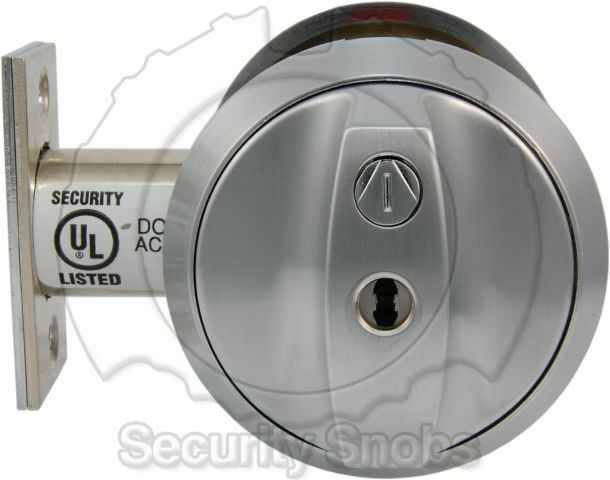 Abloy Protec2 Single Cylinder w/ Lockable Thumbturn Deadbolt was successfuly added to your shopping cart. You can browse for more products or proceed to checkout.